Aqueous Open is the annual international exhibit open to both members and non-members. Carol Carter is an internationally acclaimed teacher and is the juror of this year’s Aqueous Open. 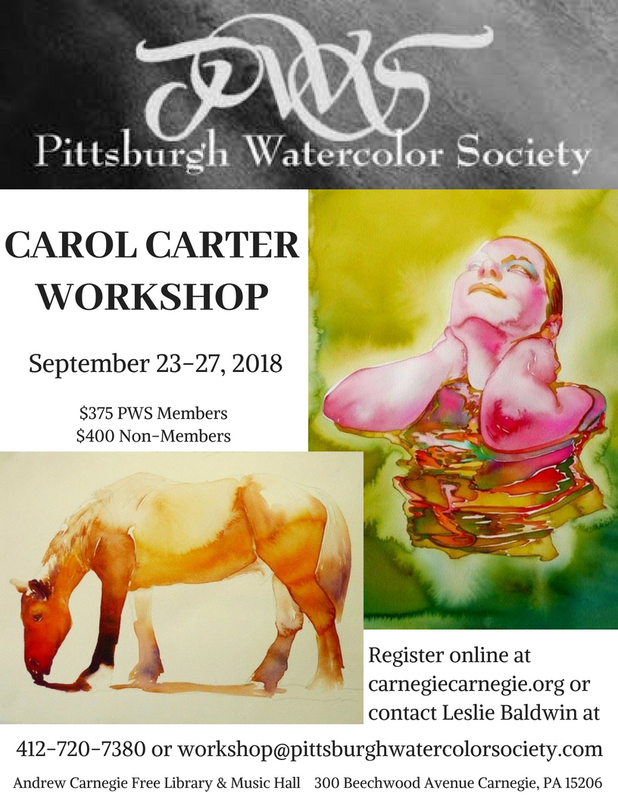 To see Carol’s work, click www.carol-carter.com. For the workshop supplies list, click here. PWS members (members must log in to be offered the Member rate). 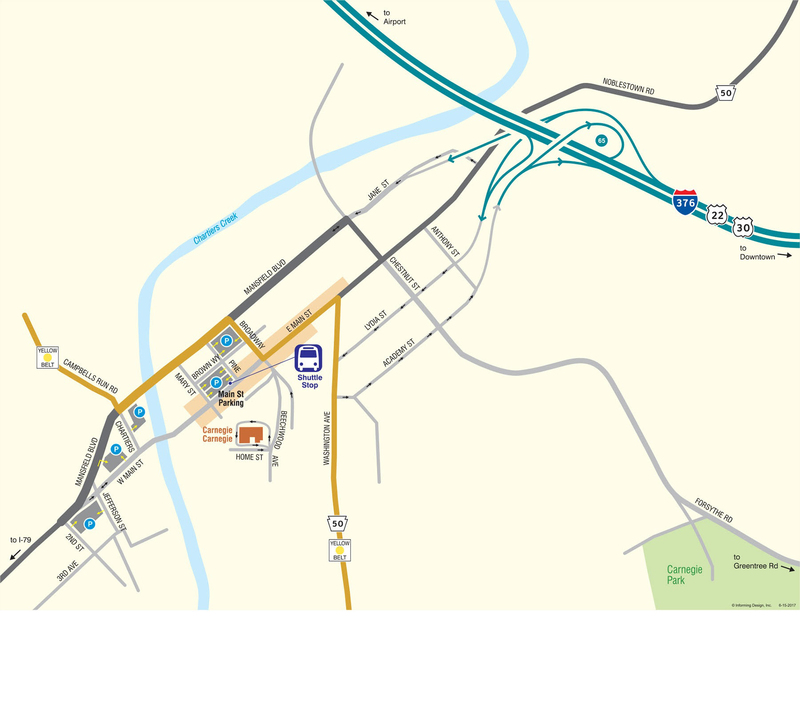 Click here for a list of accommodations near the workshop venue. See Carol Carter’s work at www.carol-carter.com.